Not Just for T-Shirts Anymore. 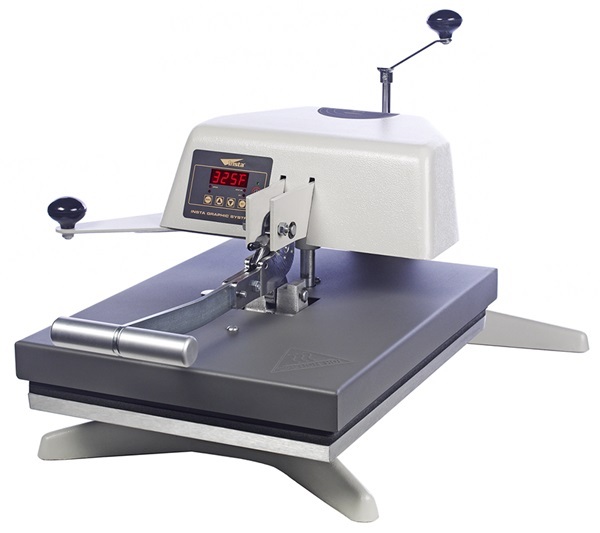 The Insta 204 Manual Swing-Away machine is a multi-purpose heat press, designed to apply heat transfers to thick substrates like plaques, glass, tiles and awards – in addition to standard garments. 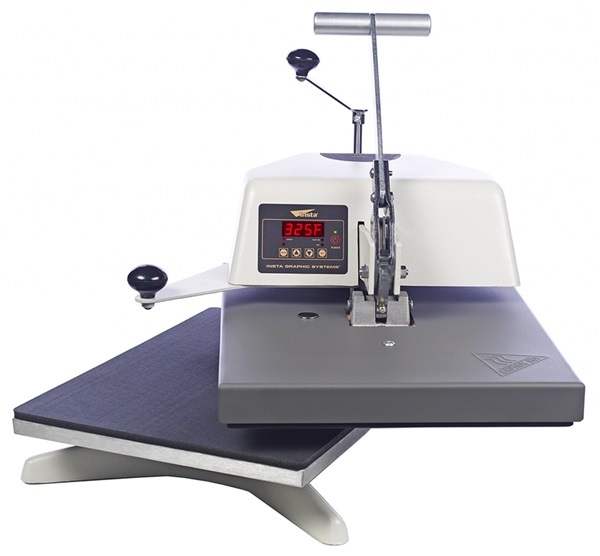 This heat press machine uses a screw alignment system to increase the space between the upper and lower platens which allows you to transfer onto items that are up to 2.5” thick. 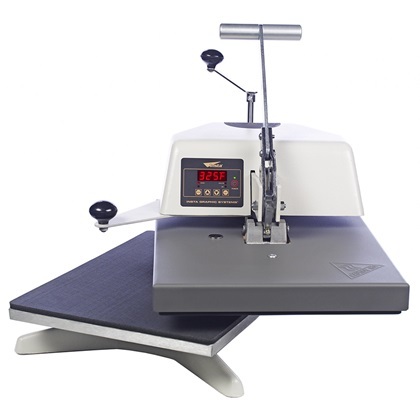 The Insta 204 has been strategically designed to establish and evenly distribute massive pressure throughout the entire platen. And, its cast-in tubular heating element heats the metal from within, which produces constant and long lasting heat. 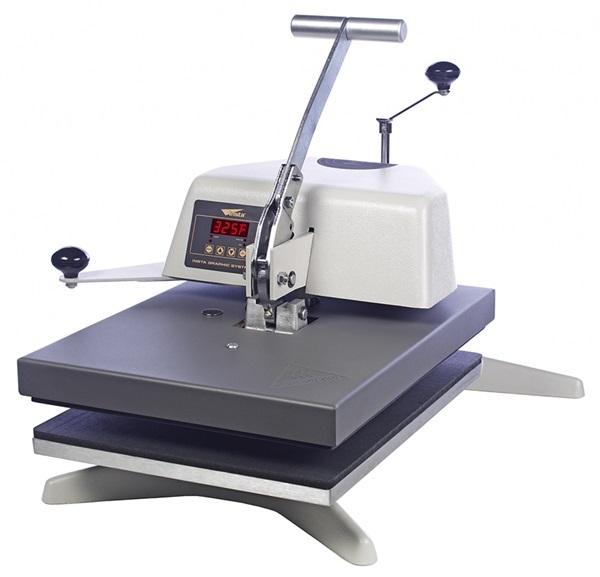 A successful heat transfer application requires 3 key elements to work in tandem– time, temperature and pressure. The Insta 204 has mastered those elements and gets the job done every time.